Warning: This post may be filled with minor to extreme rage over The Mortal Instruments book to television adaptation. It has been a while since I have read City of Bones, the first book in The Mortal Instruments series, but I have read it a few times and do remember a decent amount of details from the book. Let me start off by saying that if you’re a fan of the books then this adaptation might destroy your love for the books or make you feel a blinding rage. I’ve seen The Mortal Instruments movie and although I enjoyed the first half, the second half was incredibly disappointing and the soundtrack for the movie was atrocious. The Shadowhunters TV show is worse than the movie. Yep, I said it, worse. I will attempt to avoid any major spoilers here. One of the big things that enraged me about the pilot of Shadowhunters is how much of the story they changed. Going into book to screen adaptations I always expect there to be some changes, but I still want to see most of those scenes that I pictured in my head for so long. A change in Shadowhunters that I found acceptable was Luke’s change in careers. I can see how it will help tell the story better and puts him in a more central role to focus part of the story around him. 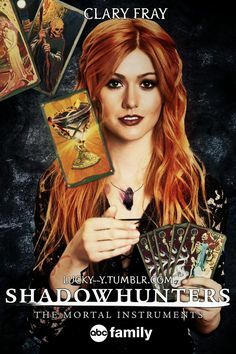 The changes that I didn’t enjoy are that they changed how Clary Fray, the main character, finds out about this other world of demons and shadowhunters. They also changed where Clary lives, what her mother does for a living, and Clary and her mother’s relationship. In the book Clary’s mother disappears almost immediately and it leaves Clary’s character feeling confused and betrayed because her mother never tried to explain her past to her. In the TV show they changed this and gave the mother the opportunity to explain some of this. By doing this they kind of ruin the intense need Clary should feel to find out why her mum hid this for so long. It’s still there, it’s just not as intense. There are far more changes, but I won’t detail every single one. I will move on instead to the acting. My god was some of the acting seriously horrible. Kat McNamara, who plays Clary, has absolutely no idea of what Clary’s personality is actually like. She delivers her lines with intense cheese and constantly looks like she’s either pouting our trying to seduce the person she’s talking to (whiny seductress is not at all how Clary is written in the books, btw). Luke is played by the Old Spice guy, Isaiah Mustafa, and he says his lines like he’s still trying to sell you Old Spice. The only characters whose actors did them justice were Magnus (played by Harry Shum jr.), Jace (played by Dominic Sherwood), and Simon (played by Albert Rosende). Overall this was one of the worst pilots I’ve watched in a very long time, and I’ve watched some craptastic television. 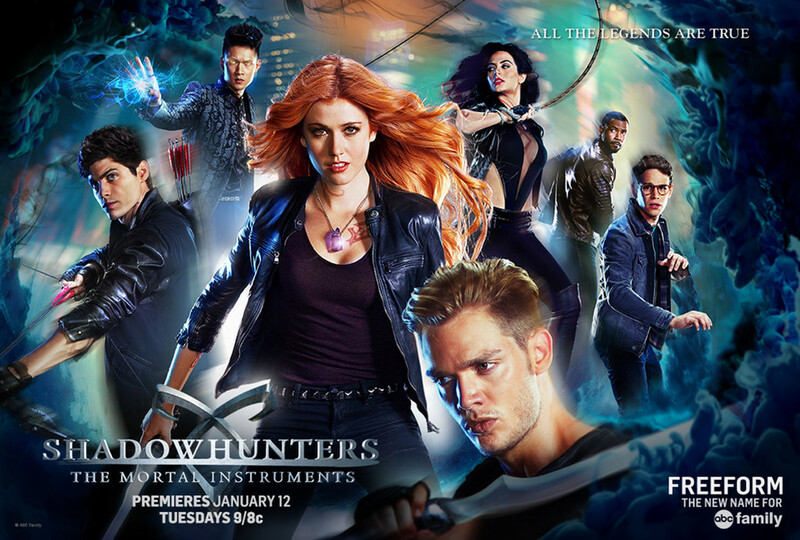 If you don’t believe me watch the first seven minutes of Shadowhunters here….